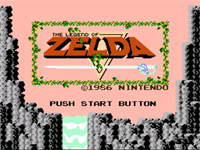 While we obviously would rather you purchase these games for yourself (after all, nothing beats playing on the original system! 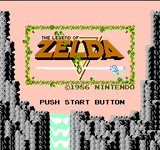 ), we realize this is not always feasible. 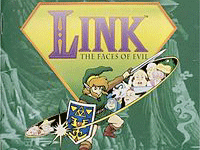 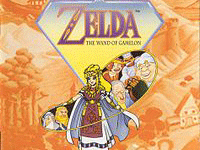 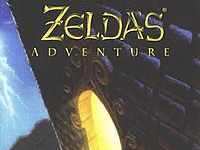 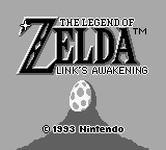 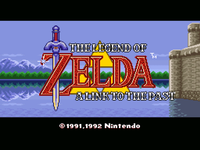 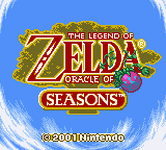 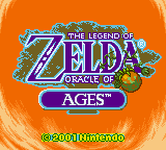 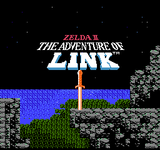 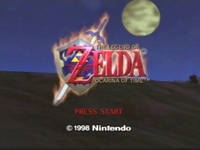 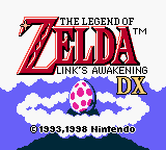 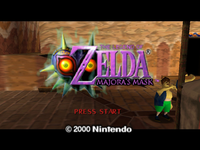 Below you will find a listing of the various Zelda games, mostly the older ones, where you can download the ROM and using one of the recommended emulators, play the games like you would on the original consoles right on your PC.